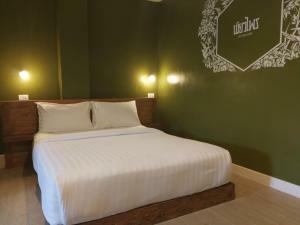 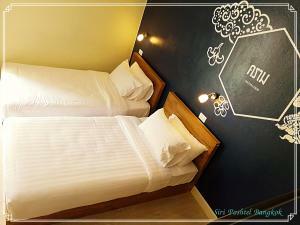 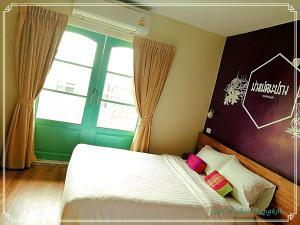 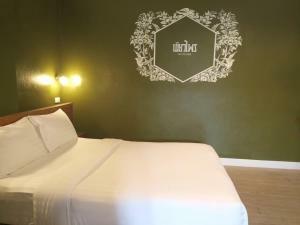 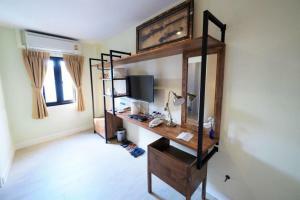 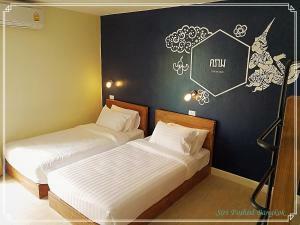 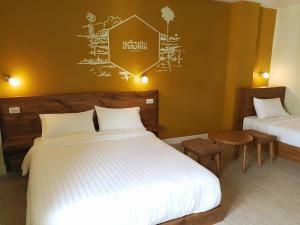 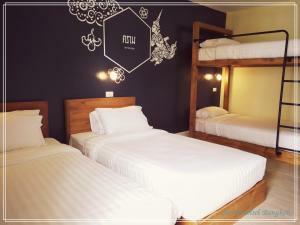 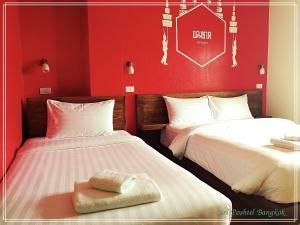 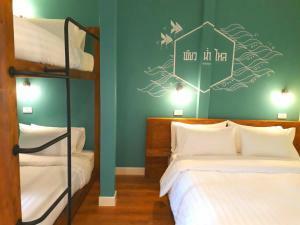 Located within a 10-minute walk to Khaosan Road, Siri Poshtel Bangkok offers private and dormitory rooms in a bustling, yet peaceful area of Bangkok. 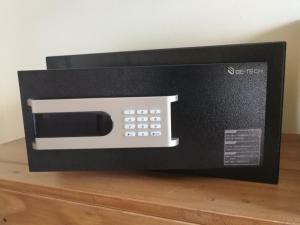 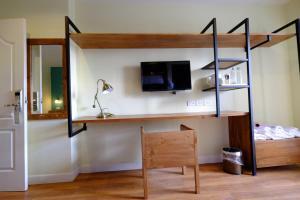 All guests have access to free WiFi throughout the property. 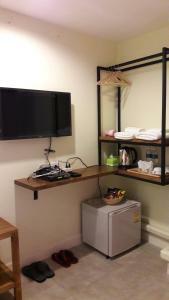 Breakfast is served daily at the on-site restaurant. 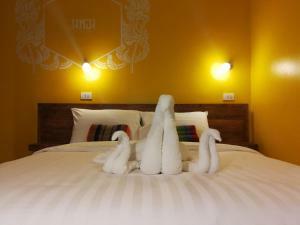 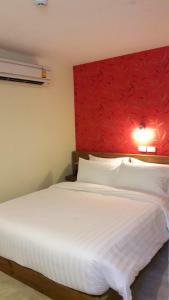 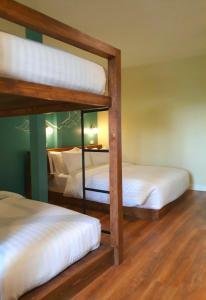 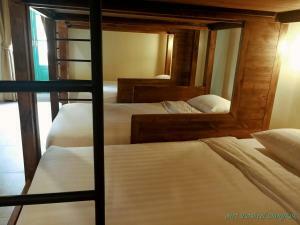 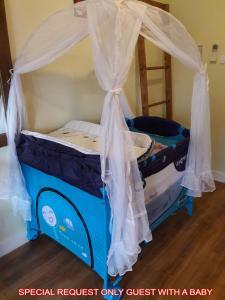 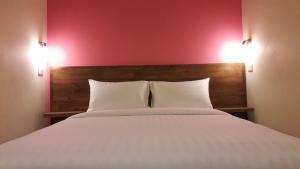 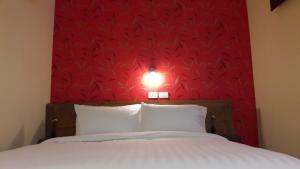 Painted in different colors, each room features comfortable bedding with electric sockets and a personal reading light. 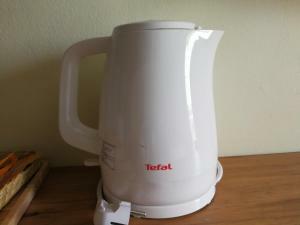 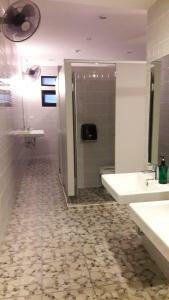 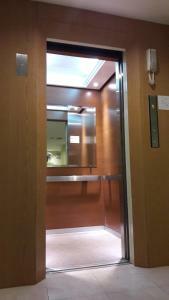 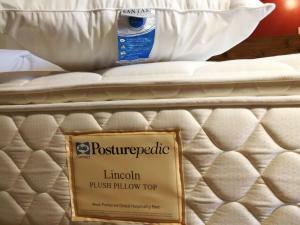 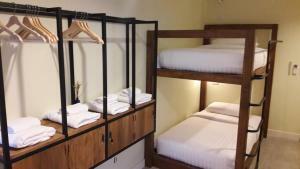 The private room provides guests with a flat-screen TV, an electric kettle and free bottles of water. 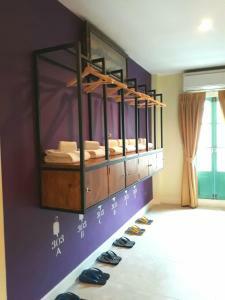 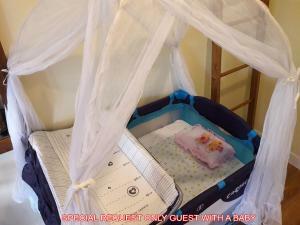 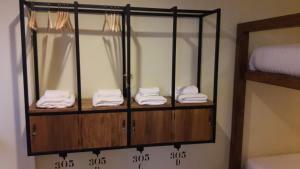 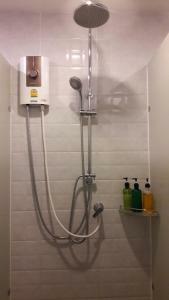 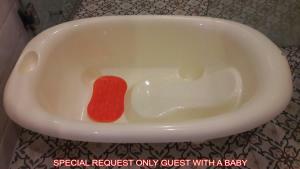 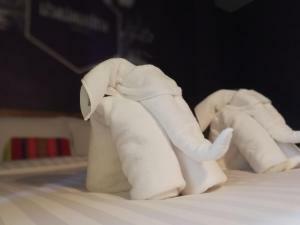 Extras include towels and a hair dryer for guests' convenience. 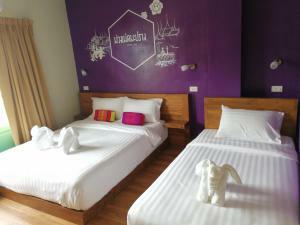 Bangkok City Pillar is 450 metres from the property, while Temple of the Emerald Buddha is 550 metres away. 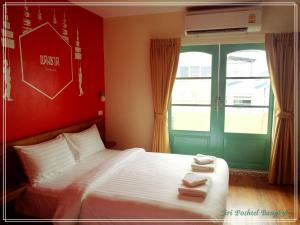 Don Muang International Airport and Suvarnabhumi International Airport are 28 km and 33 km from Siri Poshtel Bangkok. 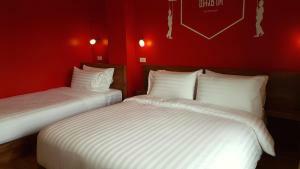 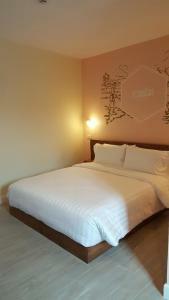 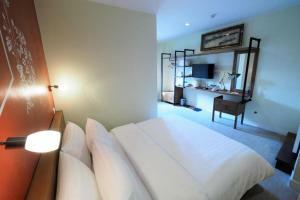 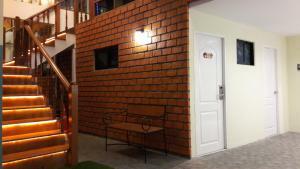 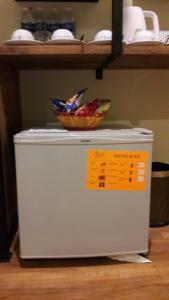 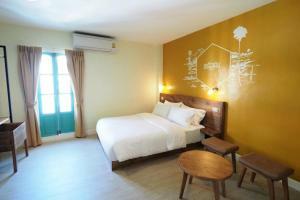 Rate: THB 500.00 ... THB 2487.50; select dates below to get current rates. 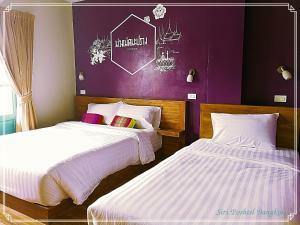 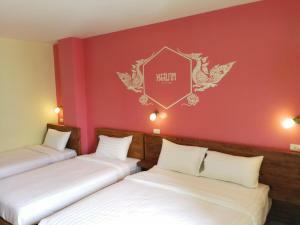 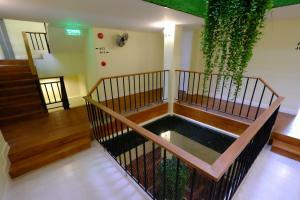 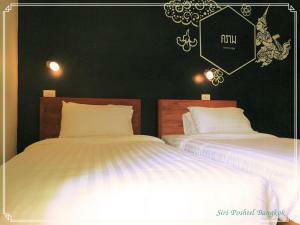 Rate: THB 500.00 ... THB 3000.00; select dates below to get current rates. 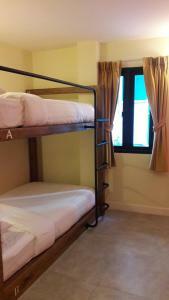 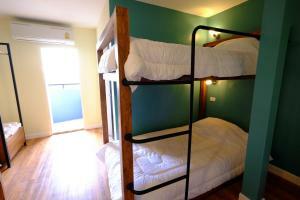 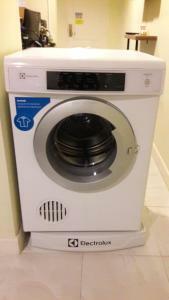 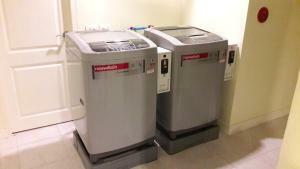 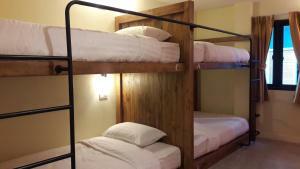 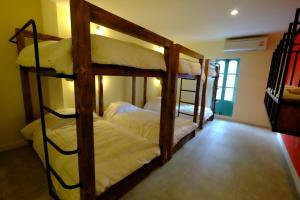 This dormitory room features a tumble dryer and air conditioning. 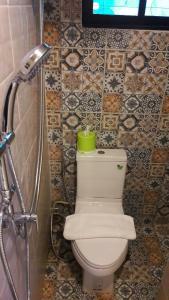 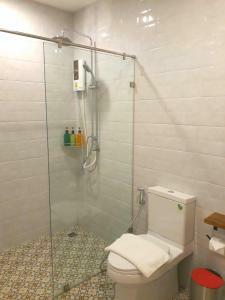 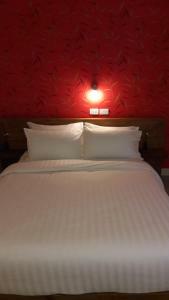 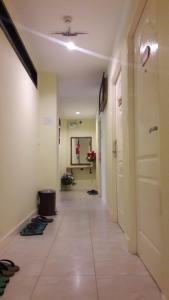 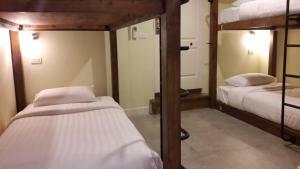 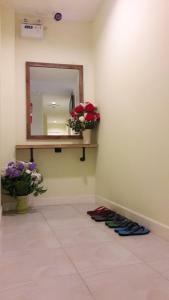 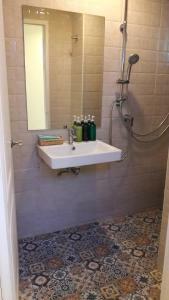 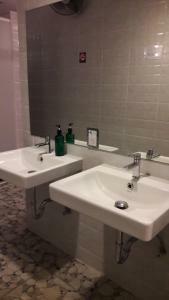 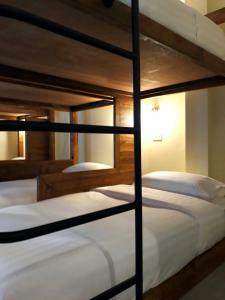 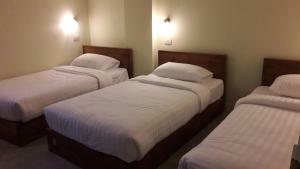 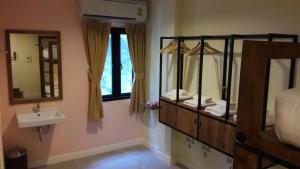 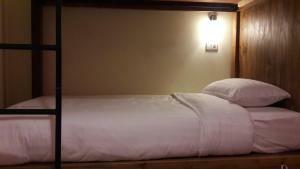 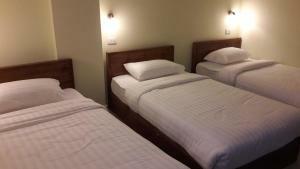 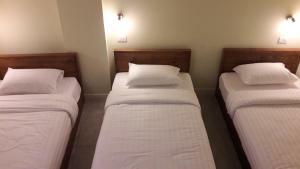 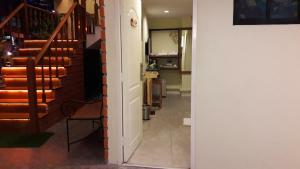 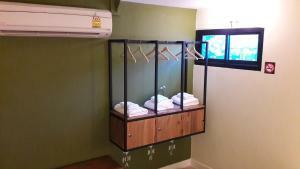 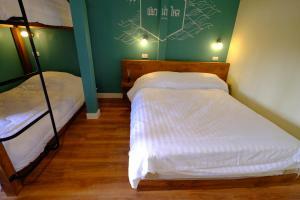 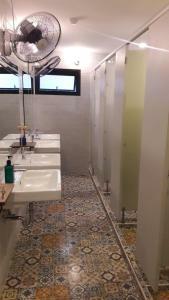 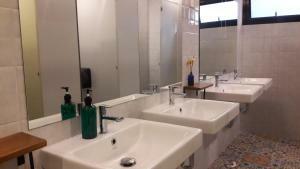 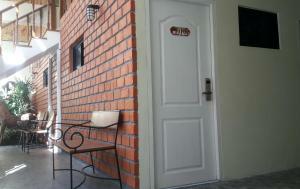 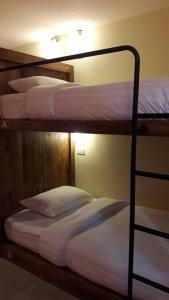 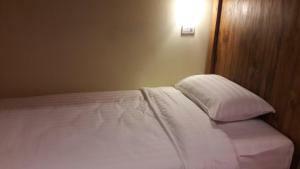 This double room is equipped with a private bathroom. 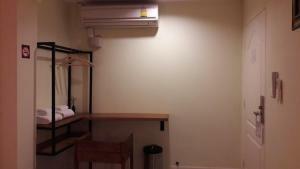 Please note that this room has no windows.